A daily replenishing mist with the calming scent of lavender that tones and soothes the complexion. 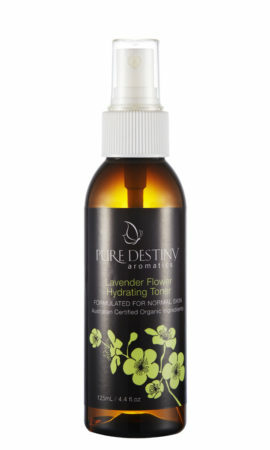 Our Lavender Flower Hydrating Toner leaves skin feeling balanced and refreshed. Soothing to inflamed or itchy skin. Possesses the antioxidant properties of Australian Lavender and Aloe Vera. They are hydrating to the skin replacing moisture lost to the sun and wind. It can be sprayed any time to refresh, uplift and rejuvenate. A relaxing floral water consisting of 100 percent pure essential oils. 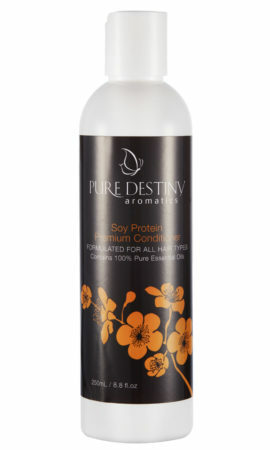 Perfect as a refreshing facial toner or as a relaxing spray to be used at any time of the day. Normal / Combination Skin Type.